Shari’a-based microfinance has been slowly gaining more women advocates. This, even as the Bangsamoro Basic Law, which mandates the promotion of Islamic banking, is still awaiting passage at the House of Representatives. At a learning exchange held on November 7, 2017 in Davao City, eleven Moro women leaders from five partner organizations* of the Peace and Equity Foundation (PEF) shared the challenges in practicing Shari’a financing. 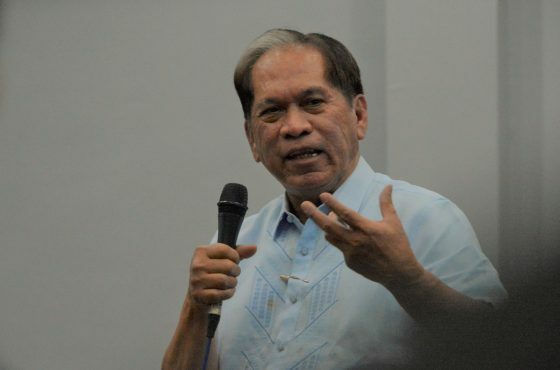 According to Roberto Calingo, PEF Executive Director, PEF started Shari’a Financing in Mindanao back in 2011 as a way of supporting livelihood projects that can be slowly honed and promoted in the Islamic context. The partnership event, hosted by the Ramon Magsaysay Award Foundation (RMAF), was organized with PEF in partnership with Dompet Dhuafa Republika of Indonesia and the Center for Agriculture and Rural Development–Mutually Reinforcing Institutions (CARD-MRI). Both the CARD-MRI and DD were recipients of the Ramon Magsaysay Awards for their humanitarian efforts in alleviating the poverty situation in their areas of operations. Dompet Dhuafa (DD) Republika shared its wide experience in investing waqf assets in a banking institution, Baitul Mal wat Tamwil (BMT) and providing capital for the needy who are involved in small and medium enterprises based on two Shari’a approaches — the “mudarabah” and the “musharakah.” The team, led by Rini Supri Hartanti, head of DD Social Enterprise, provided an overview of Shari’a-compliant microfinancing services in Indonesia while Mursida Rambe, head of a Shari’a microfinance cooperative and Kartiko Adi Wibowo, director of PT. PBMT Rowasia expounded on their work on Shari’a financing and its impact on the poor in Indonesia. Meanwhile, CARD-MRI represented by its founder and chairman Dr. Jaime Aristotle Alip was interested to learn Islamic financing so it can develop Shari’a financing schemes in Moro areas. 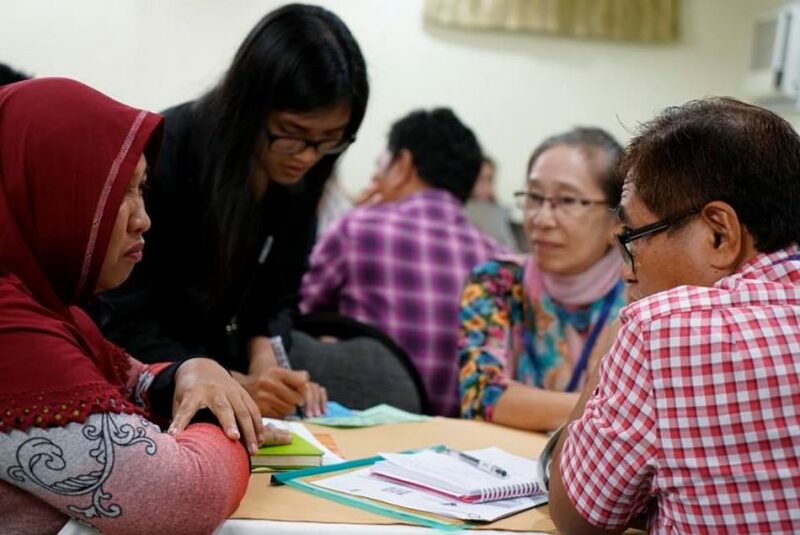 With the learning exchange, the organizers hope to enrich the groundwork and environment scanning to initially assess the context and situation of organizations that are into microfinance activities in predominantly Muslim communities in Mindanao. The activity was also an effort to conduct a review of the readiness of other partner organizations of the PEF in shifting and adopting Islamic microfinancing activities and apply Shari’a financing in their operations. Based on Zakat, or almsgiving, which is “obligatory tax due on an adult Muslim’s wealth every year, dedicated to supporting the poor and needy,” Shari’a financing is more meaningful to the lives of the Muslim populace not only because it responds to the practical needs of the poor, but that it also teaches values not found in other microfinance products. 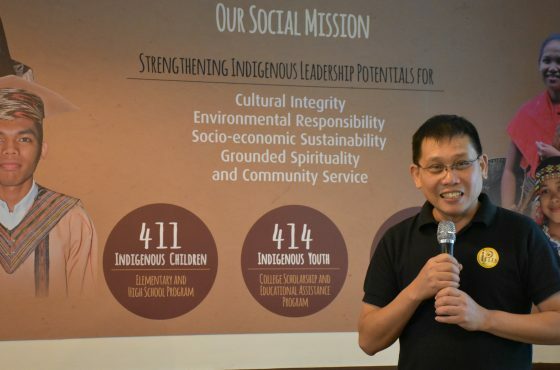 PEF aspires to drive positive change in poor Filipino household communities by investing in social enterprises that will provide them with viable livelihood and better access to basic services. We work with partners who share this vision by developing models and best practices that will steer social enterprises to scale up. 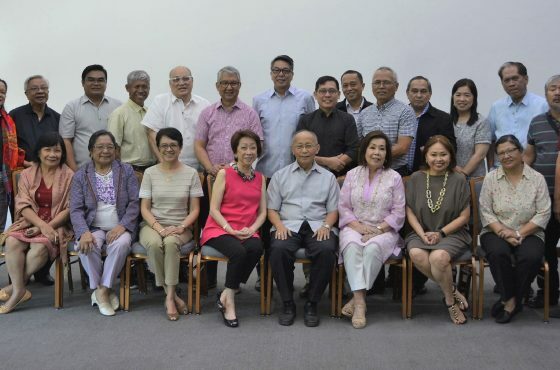 Founded in October 2001, our Foundation is the steward of an endowment fund and registered as a non-stock, non-profit organization based in Quezon City, Philippines. The Ramon Magsaysay Award, Asia’s premier prize, and highest honor celebrate the greatness of spirit and transformative leadership in Asia. In the past five and a half decades, the Award has been bestowed on over three hundred outstanding men, women, and organizations whose selfless service has offered their societies, Asia, and the world successful solutions to some of the most intractable problems of human development. Since its establishment on 2 July 1993, Dompet Dhuafa has become a leading non-profit organization in Indonesia which raises the dignity and devotion of humanity to help less fortunate people by utilizing Zakat funds, infaq, charity and waqf / endowment funds (ZISWAF) as well as other social funds that are halal (lawful and permissible) from individuals, groups, institutions and companies. Established in December 1986 as a social development foundation by a group of 15 rural development practitioners, CARD MRI is committed to empower socially-and-economically challenged women and families to eventually transform them into responsible citizens for their community and the environment.